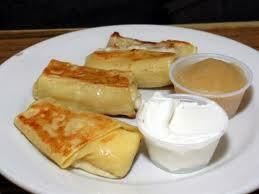 Please join us on Tuesday, June 3, 2014 at 6pm as we celebrate Shavuot with a dairy supper of delicious blintzes. Supper will be followed by a study session and the evening will conclude with a Festival/Yizkor Service. On Wednesday morning, June 4th at 10, we will hold a Shavuot Morning Service.